The NATO secretary general said at the NATO Parliamentary Assembly that the bloc should not let Russia strengthen its presence in Libya. MOSCOW (Sputnik) — NATO should not let Russia strengthen its presence in divided Libya as Moscow’s involvement in the peace settlement process in Syria has only created an "even more difficult situation," NATO Secretary General Jens Stoltenberg said Monday. "We are following closely the situation in Libya more generally. We have seen the effects of Russian presence in Syria, how that has created an even more difficult situation in Syria. Of course, we have to avoid anything similar happening in Libya. And we call on all actors, including Russia, to support the UN-led efforts and UN-recognized government [in Libya]," Stoltenberg said at the NATO Parliamentary Assembly in Bucharest. The secretary-general pointed out that the alliance provided support to the government of Fayez al-Sarraj, the Prime Minister of the UN-recognized Government of National Accord of Libya. In September, the head of the Russian contact group on Libya, Lev Dengov, told Sputnik that Russia was not interested in lifting the UN arms embargo on the North African country and stressed that Russia’s mission in Libya was purely about peacekeeping. 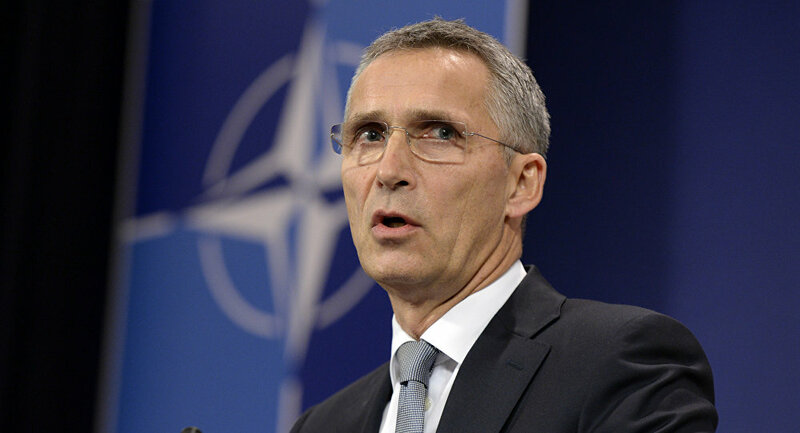 According to Stoltenberg, NATO is not present in North Africa as an alliance as there has been no request for its involvement, while the states and organizations operating there, such the European Union, France and the United Nations, are capable of solving the crises in the region of Sahel themselves. 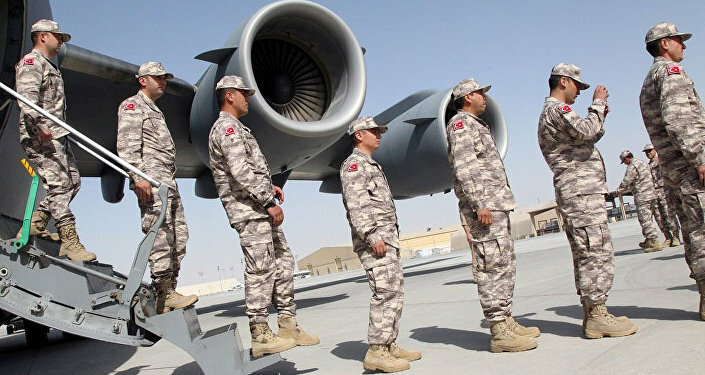 "NATO as an alliance is not present on the ground in the Sahel or in Mali, but NATO allies are. And NATO helps and supports some of the activities taking place there. The main reason is that so far there has been no request for a NATO role," Stoltenberg said at the parliamentary session in Romania. G5 Sahel is a regional bloc, consisting of Burkina Faso, Chad, Mali, Mauritania and Niger and including several levels of cooperation. Earlier this year, these countries, backed by France, launched a multinational force aimed at fighting terrorists in the Sahel region. The initiative has been supported by the United Nations. The international institutions and NATO member-states are capable of handling the situation without the presence of the alliance in the region, the secretary general noted. "There has been no request from the European Union or France or from the United Nations to be there, it has not been on agenda, but we indirectly support activities [in Sahel] in different ways," Stoltenberg added.